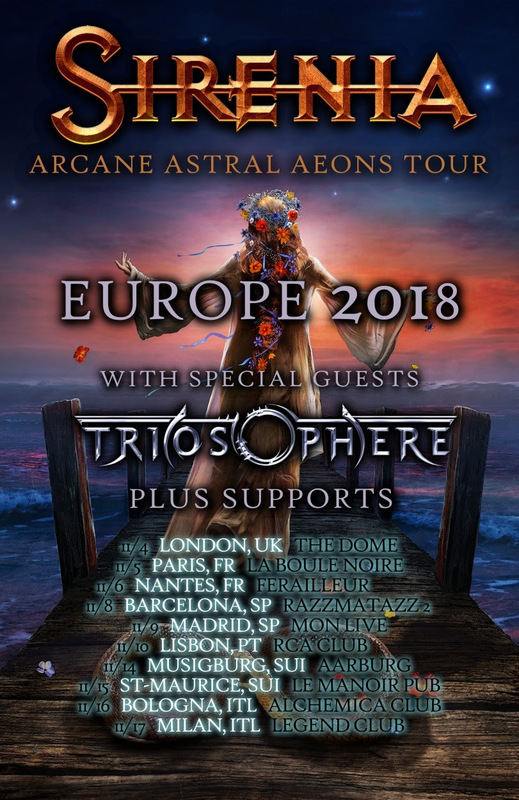 New Album Arcane Astral Aeons out October 26! EPIC SYMPHONIC GOTHIC METAL from NORWAY! 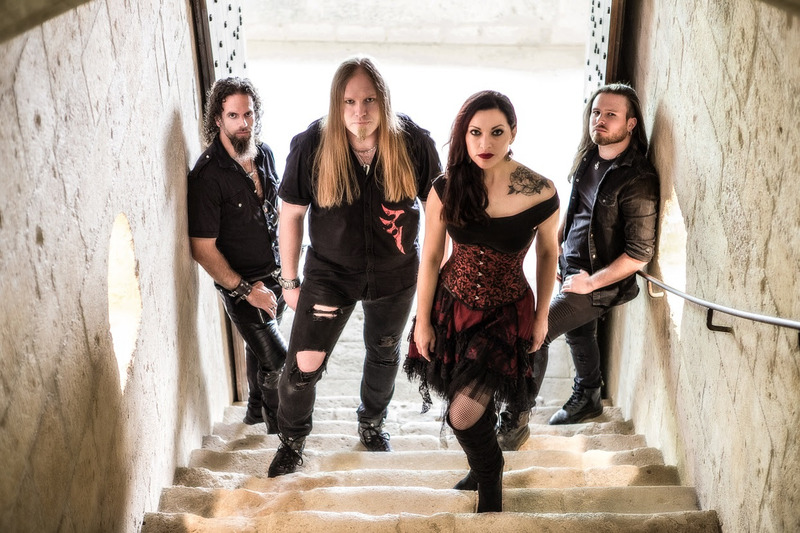 The Nordic Epic Metal masters SIRENIA recently released the second single “Into The Night” from the new album Arcane Astral Aeons, which will be out on October 26 via Napalm Records. 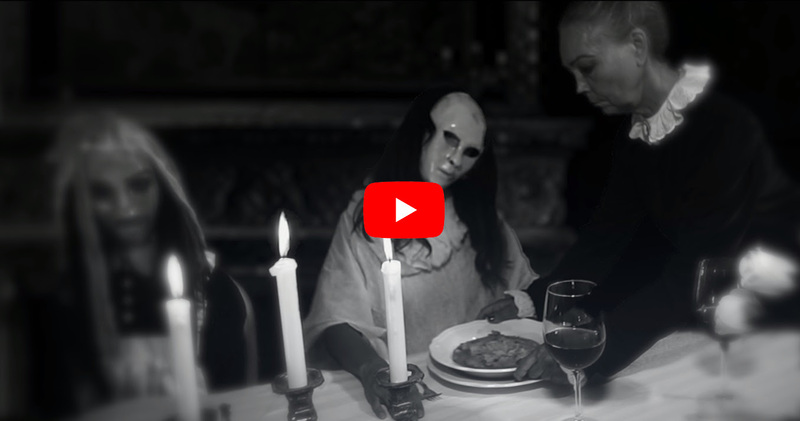 Now they follow up with the gloomy and dark official music video for the new single. “We hope you guys enjoyed our second single “Into the Night”. We are happy to release the official video clip for this song today. Soon we will be back on the road performing material from our new album Arcane Astral Aeons. 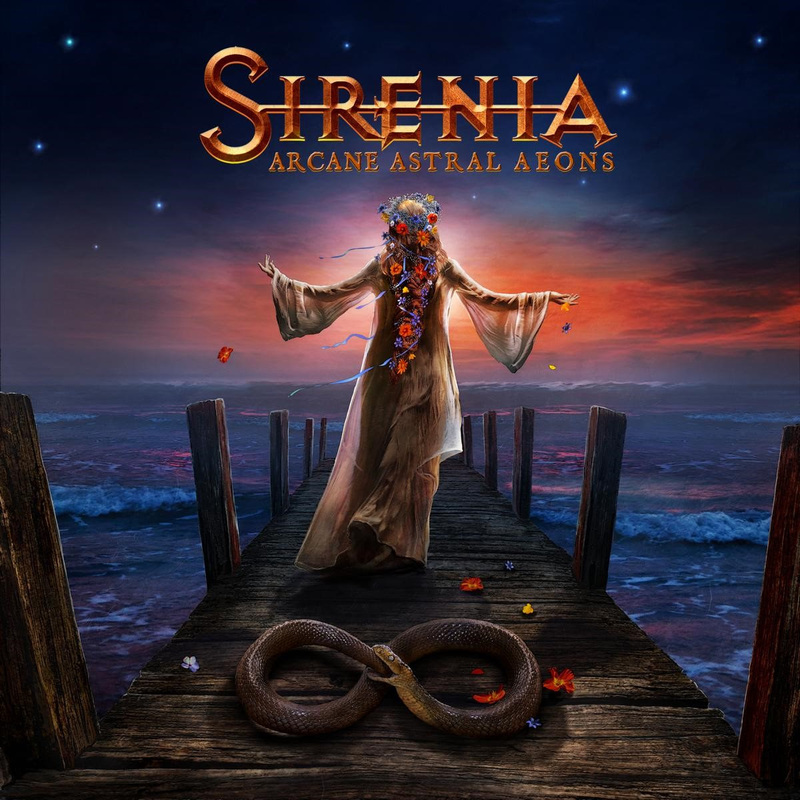 On October 26 the new SIRENIA opus Arcane Astral Aeons will be released via Napalm Records. The album was recorded in Audio Avenue Studios (Norway), and Sound Suite Studios (France), while the mixing and mastering took place in Hansen Studios (Denmark) with mixing engineer Jacob Hansen. Pre-Order Arcane Astral Aeons NOW! “We are very proud of what we have achieved together and we’re very eager to share it with you, hoping that you all will find it as special as we do”, mastermind Morten Veland states.